Located adjacent to the Turnpike, our community delivers you to all the fun of Florida living without being near the bustle of the city. 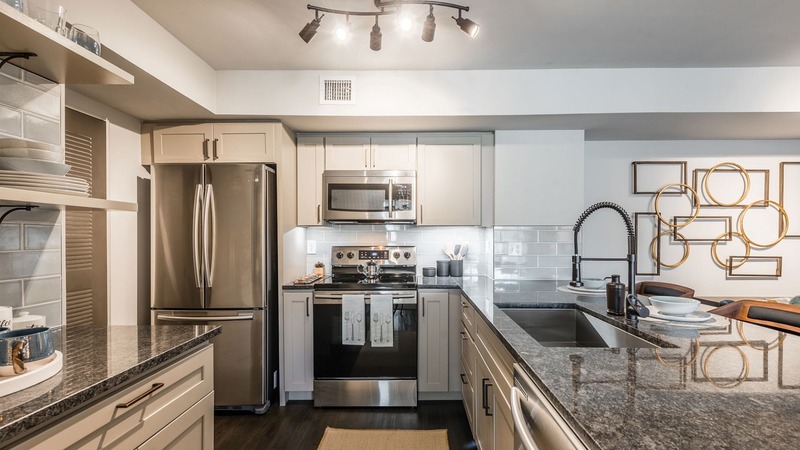 With upscale features and lakeside views, our spacious one, two, and three-bedroom apartment homes brighten your everyday – whether you’re sipping your morning coffee or prepping your favorite meal. 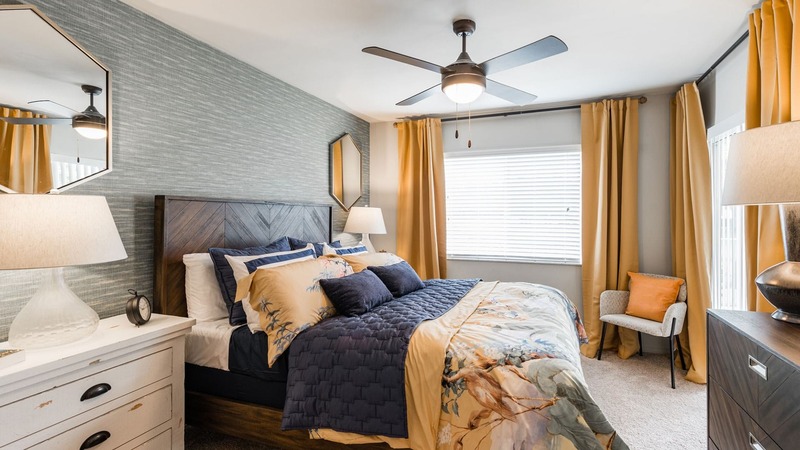 Head across the street to grab a quick bite or run errands at Canyon Town Center, or go for a short drive to all the shopping, dining, and major employers of Boca Raton. And when you’re looking for some oceanfront fun, hop on Boynton Beach Boulevard for direct access to public beaches.